Valet is validated. Hollywood's parking lots or garage are available & handicap accessible. Charlie Gitto's at Hollywood Casino offers private dining for groups from 10-70 people. Charlie Gitto’s At Hollywood Casino offers the same delicious cuisine as its sister locations – paired with the fast-paced atmosphere of Hollywood Casino. The restaurant boasts a menu of Italian favorites including pasta, veal & chicken entrees plus delicious steaks & seafood specialties. 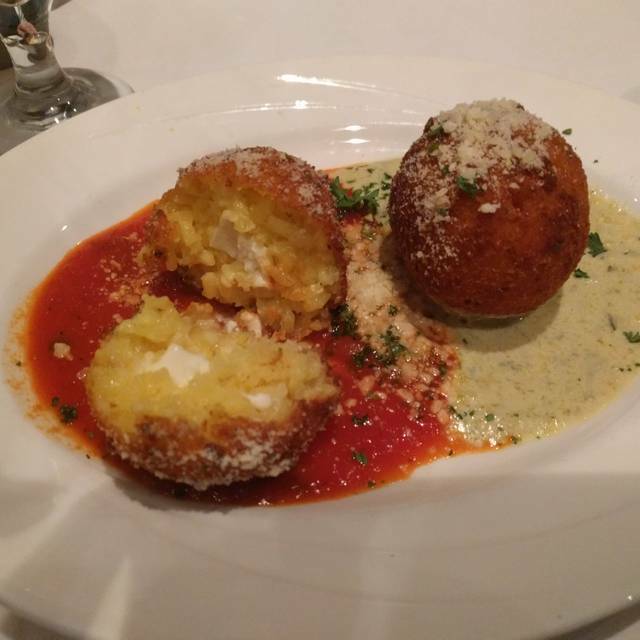 A risotto ball, filled with fresh Mozzarella cheese, served with our famous Pomodoro sauce. The Original, handmade meat-filled ravioli, with our famous Pomodoro sauce. Flash-fried, served with citrus chipotle mayo. Made with CG's cheeses and fresh garlic on homemade Italian bread. Eggplant baked with our famous Pomodoro sauce and CG's cheeses. Layers of breaded eggplant fried filled layers of CG's cheeses, roasted sweet peppers, pesto with Pomodoro and Asiago cream. Extra virgin olive oil, garlic, herbs and Romano cheese. Extra large, roasted in garlic butter and seasoned breadcrumbs. House-made meatballs with our famous Pomodoro sauce. Olive tapenade, tomatoes in balsamic and hummus. Fresh seafood in saffron tomato broth. 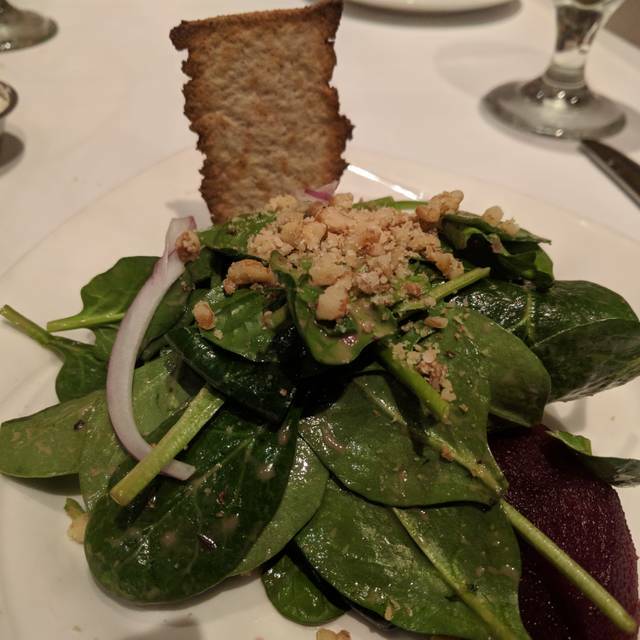 Mixed greens, homemade croutons and CG's cheeses, tossed in our famous sweet and sour Italian vinaigrette. Romaine lettuce with our house-made Caesar dressing and our signature croutons. Mixed greens, red onions, tomatoes, zucchini, kalamata olives, pepperoncini, white beans, bacon, Gorgonzola and Genoa salami, tossed in our famous sweet and sour Italian vinaigrette. Iceberg lettuce with tomatoes, red onions, Gorgonzola and bacon in our famous sweet and sour vinaigrette. With walnuts, red onions, Gorgonzola and poached pears in a raspberry vinaigrette. With: Salmon, Chicken, or Shrimp. Tomato slices with fresh Mozzarella and basil in red wine vinaigrette. Add: Anchovies, Gorgonzola, or Bacon. Penne noodles in a pink cognac sauce with prosciutto, onion and parsley. Fresh homemade tagliatelle noodles with shrimp, scallops, clams and langostinos in a spicy three-pepper cream sauce. Six-layers, meat-filled, with tomato meat sauce and cream sauce. Meat-filled tortellini, mushrooms, peas and prosciutto in a Parmesan cream sauce. Spicy, crumbled house-recipe sausage in sweet tomato basil sauce. Multigrain pasta with seasonal vegetables in an olive oil, butter and garlic sauce. Spaghetti noodles baked in our Bolognese and CG's cheeses. Seafood-filled ravioli in a lobster tomato cream sauce. Ricotta cheese-filled tubular noodles baked in a tomato and cream sauce. Meat-filled tubular shaped noodles baked in a tomato and cream sauce. Meat-filled homemade ravioli in our Bolognese sauce. Chicken spiedini tossed with fresh spinach and tomatoes in a roasted sweet pepper and Asiago cream with rigatoni noodles. Fresh littleneck clams in an olive oil, butter and garlic sauce. Homemade ribbon noodles in a San Marzano tomato sauce. Italian sausage, pepperoni, mushroom and onions. Chopped chicken covered in barbeque sauce with CG's cheeses, red onion and bacon, topped with green onion. A special blend of cheeses. Roasted mushrooms, fresh spinach, CG's cheeses and pesto. All beef aged a minimum of 28 days. finished in your choice of the following styles. Topped with jumbo lump crabmeat, finished with CG's cheeses and lemon butter. Green peppercorns with a brandy cream demi-glace. Rolled in Italian breadcrumbs and finished with CG's cheeses, lemon butter and roasted mushrooms. Finished with an herb butter. Finished with a sweet Marsala wine sauce and fresh mushrooms. Breaded boneless breast of chicken sautéed in sweet Marsala wine sauce with fresh mushrooms. Breaded boneless breast of chicken sautéed, topped with jumbo lump crabmeat, finished with CG's cheeses and lemon butter. Breaded boneless breast of chicken sautéed, baked with Pomodoro sauce and CG's cheeses. Breaded boneless breast of chicken sautéed, topped with prosciutto, CG's cheeses and a white wine sage demi-glace. Breaded boneless breast of chicken sautéed, prepared in a white wine lemon butter sauce with capers. Marinated chicken, lightly coated with seasoned breadcrumbs, skewered, char-broiled and finished with amogio. Thinly sliced veal sautéed and prepared in sweet Marsala wine sauce with fresh mushrooms. Thinly sliced veal, sautéed and topped with jumbo lump crabmeat, finished with CG's cheeses and lemon butter. Bone-in veal chop, thinly pounded, breaded, sautéed, then baked with Pomodoro sauce and CG's cheeses. Thinly sliced veal, sautéed, topped with prosciutto, CG's cheeses, and a white wine sage demi-glace. Thinly sliced veal, sautéed in a white wine lemon butter sauce with capers. Bone-in rib chop, thinly pounded, breaded, pan sautéed, and finished with rosemary lemon oil. Farm raised salmon finished with caramelized onions and a balsamic demi-glace. Pan-sautéed, finished with a lemon butter and caper sauce with fresh tomatoes. Rainbow trout, broiled, topped with lemon, butter, olive oil and fresh herbs. With shrimp, scallops, clams and langostinos, finished with three-pepper butter. Show mom how much you care. 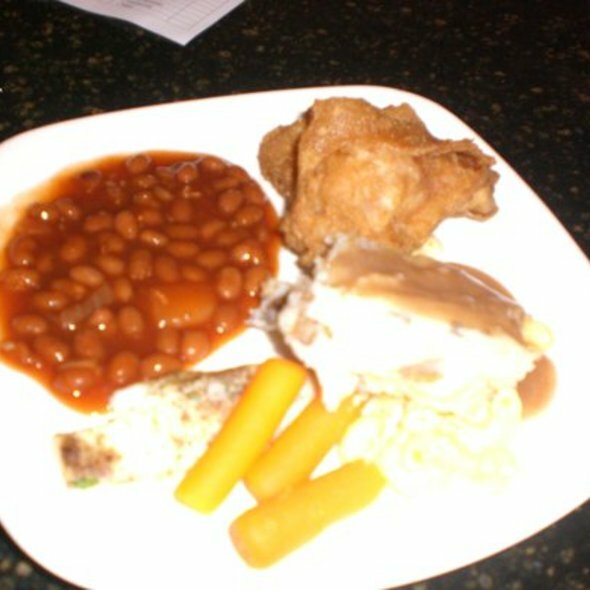 Enjoy our buffet menu with an array of signature breakfast and lunch entrees. I wish that the water would have ask for our Charlie Reward Card !!!!!!!! !v Food Was Great !!!!! Salad was fresh, crisp, and delicious. The baked spaghetti and meatballs were seasoned well and quite good. The server was attentive without being obsequious. Overall, an excellent experience. The food was outstanding, but the drinks were poured very weak. Between the staff and the waiter our experience was good. There were a couple of things we had to wait a bit, but it was fine. The Salmon was excellent! My husband did not appreciate the "energetic" casino patrons, but I didn't really care. As long as the atmosphere, food, and service are satisfactory, then I'm happy. Next time we look forward to trying the Charlie Gitto's on the Hill! To each his own! 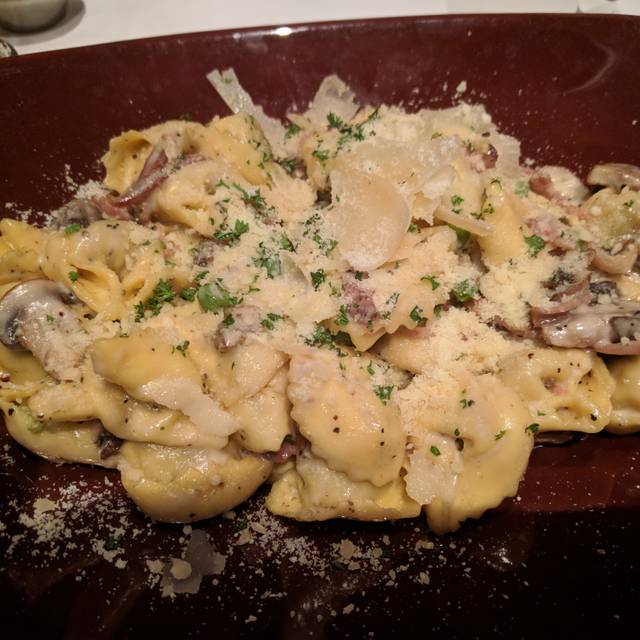 You never fail to get good food at Gitto's. Plus that they are always so friendly and welcoming. Very nice dining experience. Wait staff was very accommodating. Our server CeCe was wonderful and the food delicious. Only mark lower stars for the smoke. The smell of cigarette smoke from the casino was nauseting, made my eyes burn and badly affected my breathing. Though everything else was spot on, may be awhile to go back if smoke issues continue. And I have been there many times before and never had a problem so hopefully whatever is happening now can be fixed. 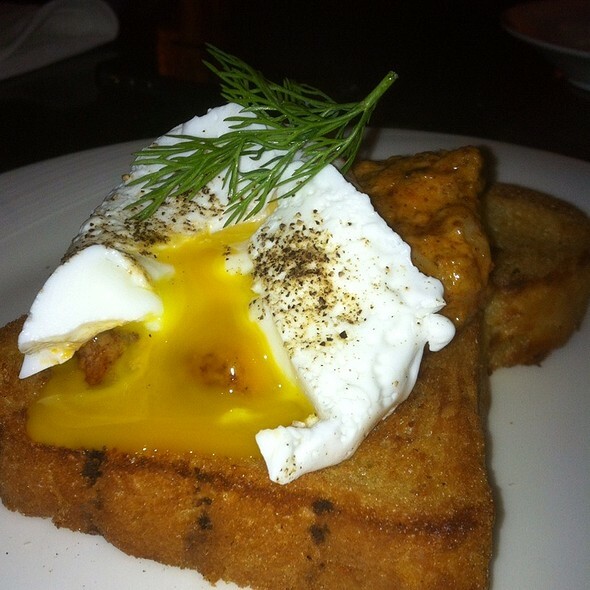 Wonderful service and great food overall experience was superb. My husband and I went there for our anniversary. The food was AMAZING! 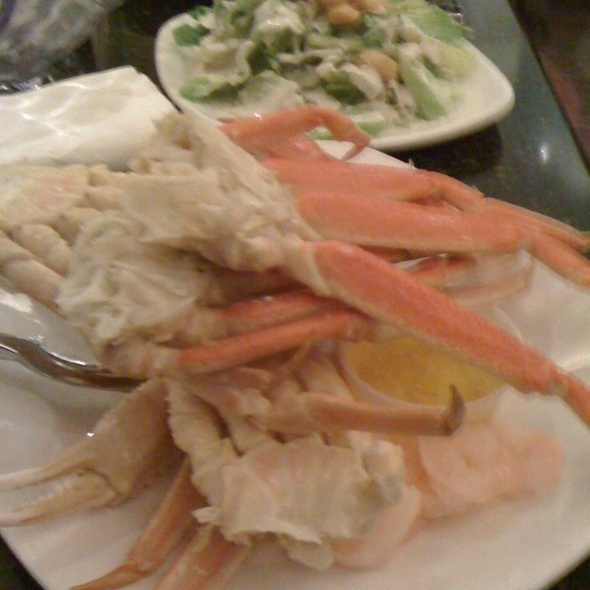 I had the Seafood Suzanne, which was just loaded with an assortment of seafood. My husband had the NY strip, which was so tender it melted in your mouth. The service was even better. Our server was attentive, but not bothersome. My water and coffee never went dry. I recommend for a great night out. best place to eat in town. we come for every birthday, holiday and special occasion. every time we dine at Charlie gitto's we have a perfect experience. Christina and CiCi always make our dining a good experience. Food is consistently good too. It was delicious!! We will definitely be back. 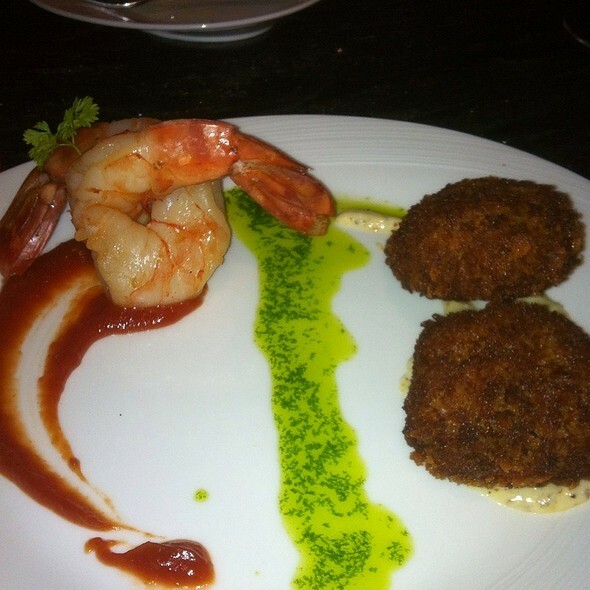 Great signature shrimp appetizers & steak entrées. Red snapper was great as well and not to mention the dessert. The server was wonderful, cater to our needs. Great food, great service, reasonable value and pleasant environment. As usual CeCe was an excellent server. Attentive without being intrusive. Food was excellent. My grandchildren had strip steaks, my son had the filet mignon and I had a chopped salad and spaghetti. It was all excellent. Best carrot cake I have ever had. REALLY GOOD FOOD AS ALWAYS SERVER VERY NICE ,BUT WAS BUSY THAT NIGHT AND FORGOT TO ORDER OUR APPETIZER AND LATER WHEN WE ORDERED DESERT HE FORGOT MY COFFEE. Great service / server- My wife’s tortellini was homemade & great. Our shrimp appetizer was phenomenal & shrimp was huge! Our salads other sides were also great. I had seafood risotto & was underwhelmed- the amount of seafood it contained was very little, The shrimp & Mussells were the smallest sized I’ve ever seen, & the risotto was not a typical creamy consistency - it still tasted fine, but wouldn’t try again..
CiCi is a delightful waitress who always takes very good care of us. Food is excellent as well. Honorable mention to Christina, the best hostess in town! I had the scallops with pommegranate glaze and they were excellent. 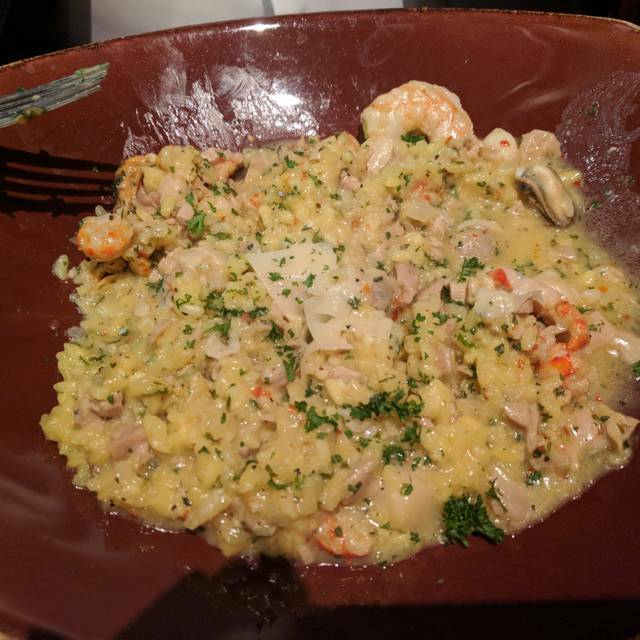 Served on a delicious seafood risotto. CeCe, our server, was perfect as always. Very good food. Excellent service. Will definitely be back. A wonderful dining experience! Wait staff is very knowledgeable, attentive and eager to please. My meal was delivered in a short amount of time. I ordered the lasagna and it which was very tender and the portion is large enough for two! Salads and side dishes are extra so your meal can get a little pricey, but it is well worth the cost. The dining room is a little noisy for my taste but it isn't overbearing. One can still carry on a conversation across the table without shouting. I recommend dining here and will return in the future. The veal nunzio is so indulging and perfectly sized to fill you up without dealing with leftovers...ok, maybe that's just my opinion only haha. Sooo good. Must go!! Great food and service! The food runner was awful he basically thru our plates on the table and just tossed the cheese on it didn’t even say excuse me when he was setting the food down... the server took 15 mins to refill our drinks and she was paying attention to the other tables more then she was with our table. First and last time we will be visiting. My husband had the filet. I had the special of the day - Sea Scallops. We added an order of creamed spinach and toasted ravioli. All the food was wonderful. 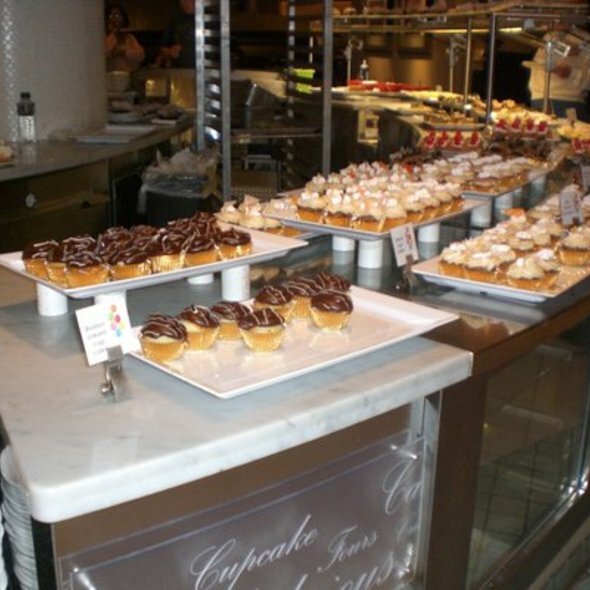 We have been there several times and each time the food is exceptional. The only thing we wish would have been better was the table of 6 beside us that was seated about midway through our stay was extremely noisy. Invited my granddaughter to help celebrate her 25th birthday. as always, the food was supperbe! service and staff were most gracious , as they always are. A very enjoyable experience ….can't wait to come back!! It was great food but smoke smell coming from the casino. Everyone in our Party, enjoyed the Food and the Service was Excellent! The food was good. Service needed a lot of help. No steak knife for my steak. No refills on drinks and beverages. No check back to see how food was. Brought the check and that was it. The service has really seemed to slip their lately. Dessert wasn’t offered. We had to flag someone down and ask for some ice cream. Disappointed in the service but not the food. Mushroom ravioli was AWESOME! The cream sauce was best we’ve EVER had!